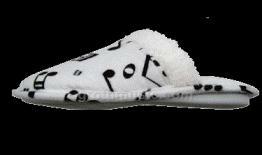 These Musical note Scuffy Slippers are really Comfy and Cute! 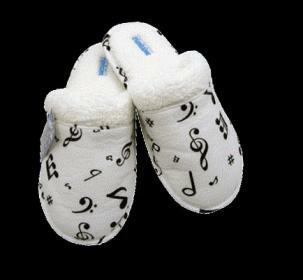 Available in 3 sizes, medium, large and extra large. You will see shoe sizes for M, L and XL and you will be able to select when you add to cart.